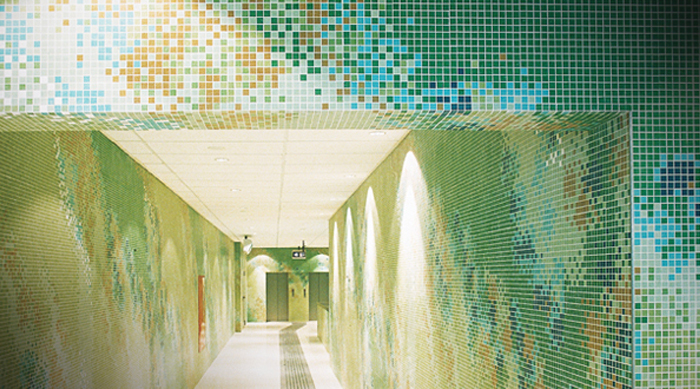 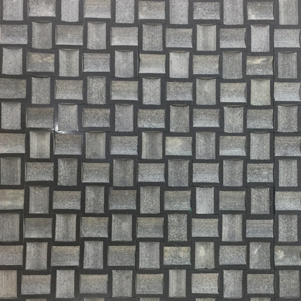 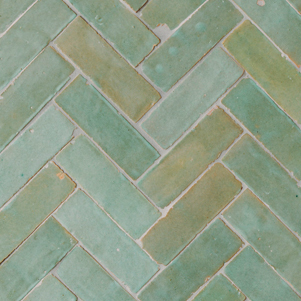 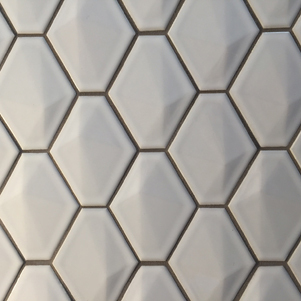 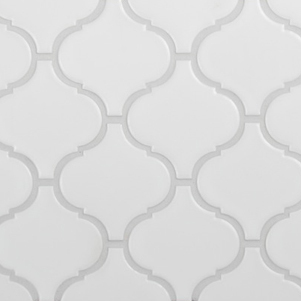 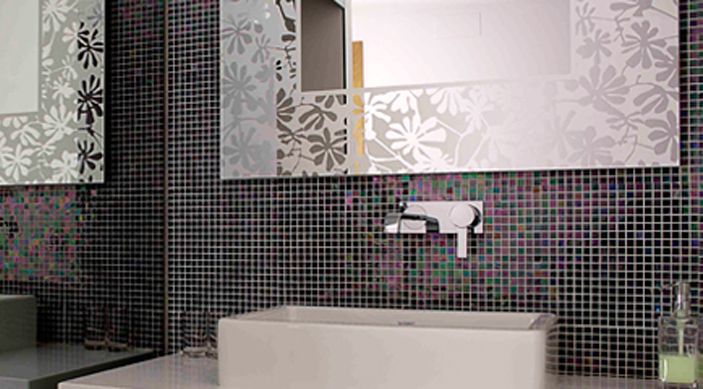 Surface Gallery has a vast array of mosaic tiles. 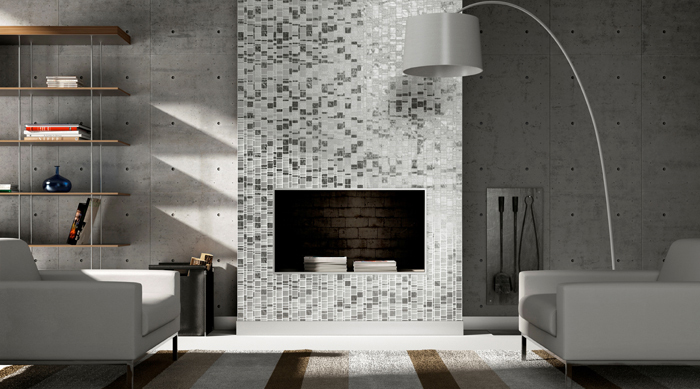 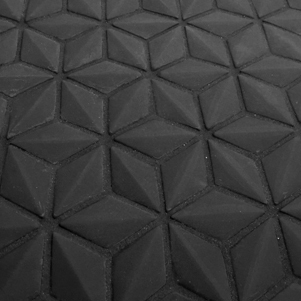 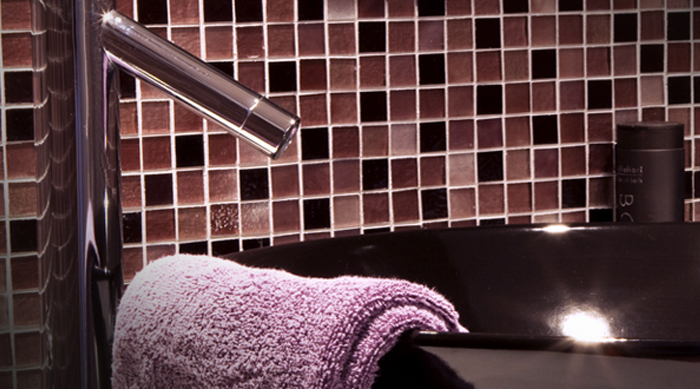 The complete rage includes our Iconic Mosaics, Piketto Mosaics, Miami Mosaics and so many more. 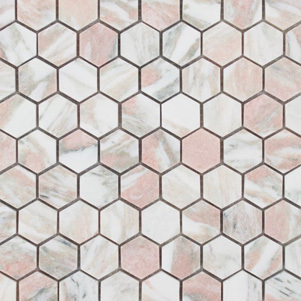 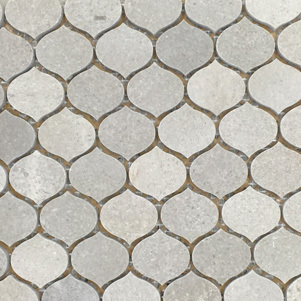 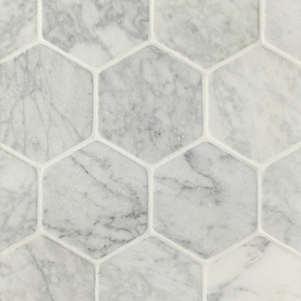 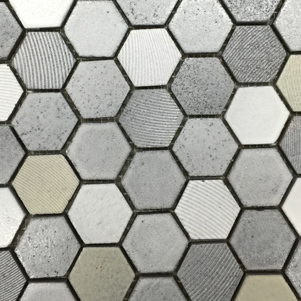 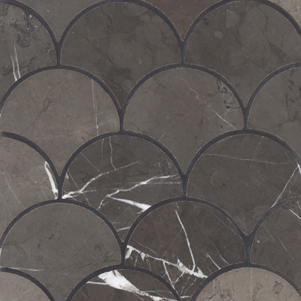 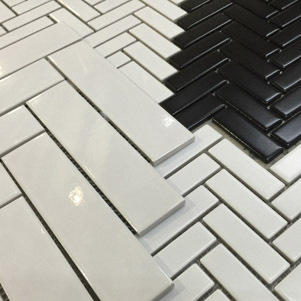 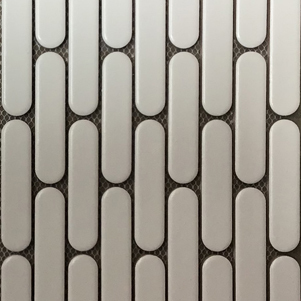 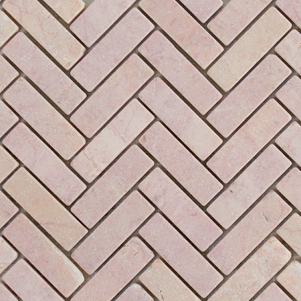 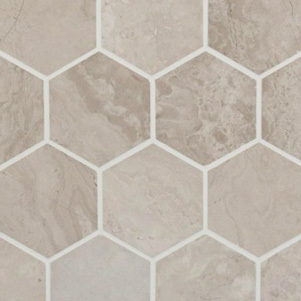 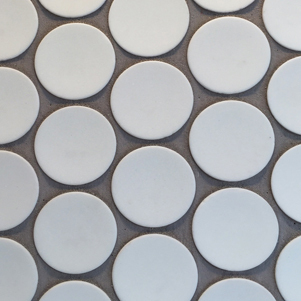 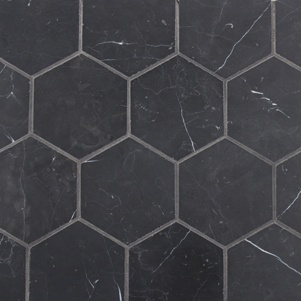 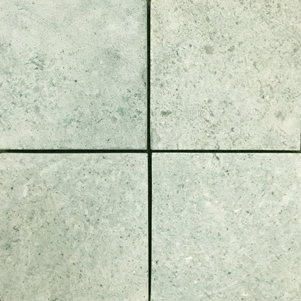 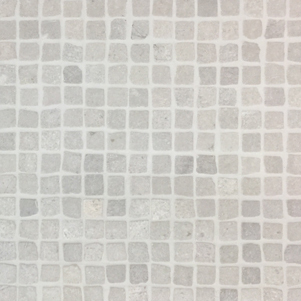 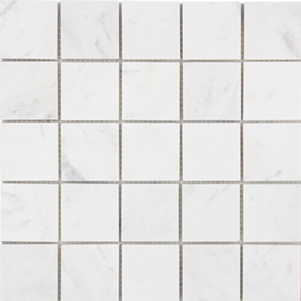 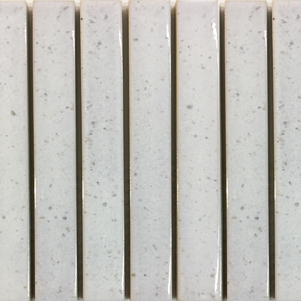 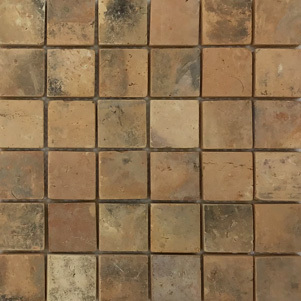 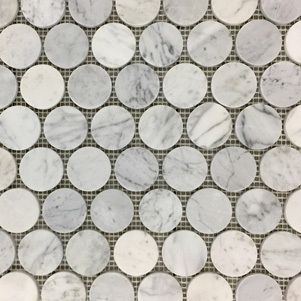 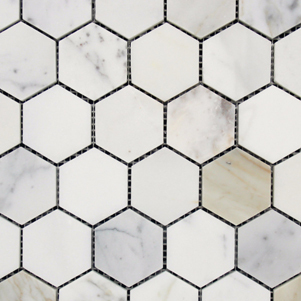 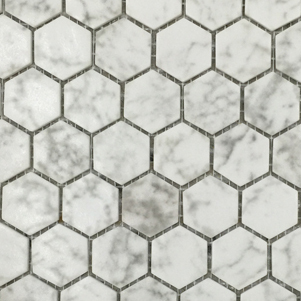 We have a gorgeous selection of natural stone mosaics, from tumbled blush pink marble to subtle spearmint tones and the classic Carrara and Callacatta Marble. 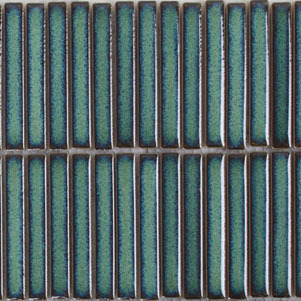 There is also a huge selection of glass, ceramic and copper mosaics. 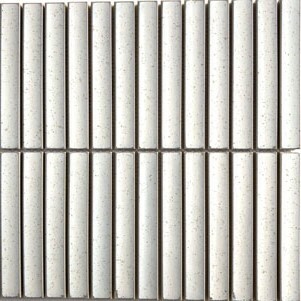 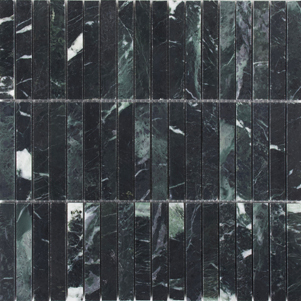 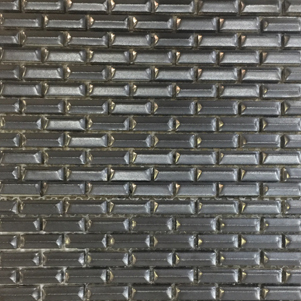 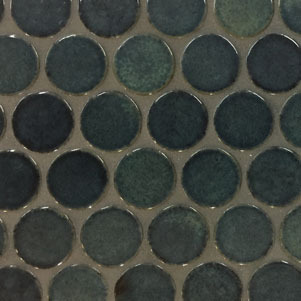 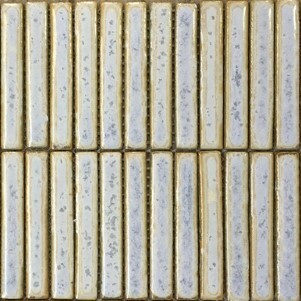 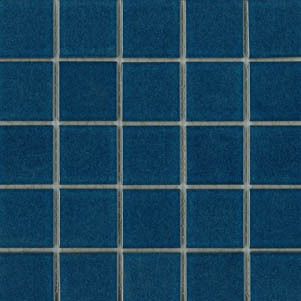 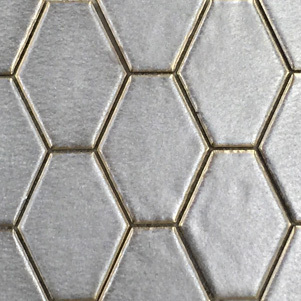 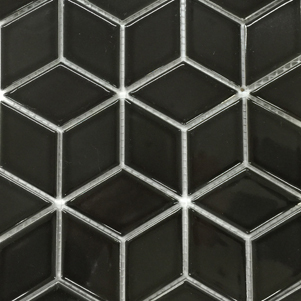 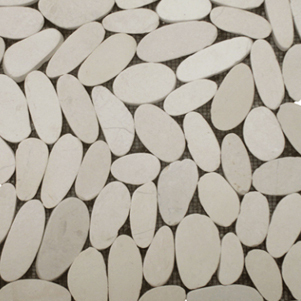 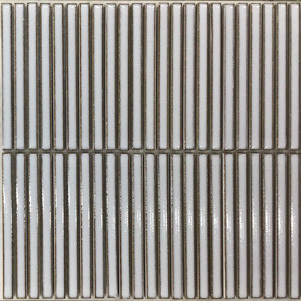 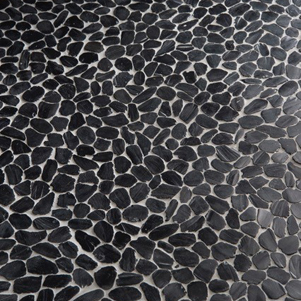 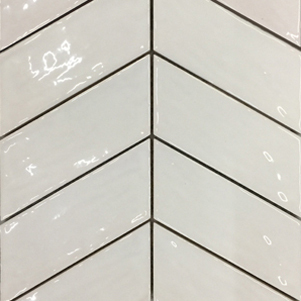 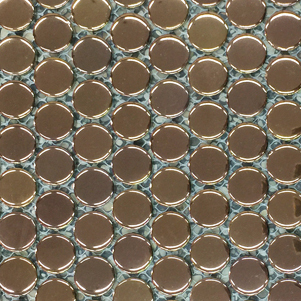 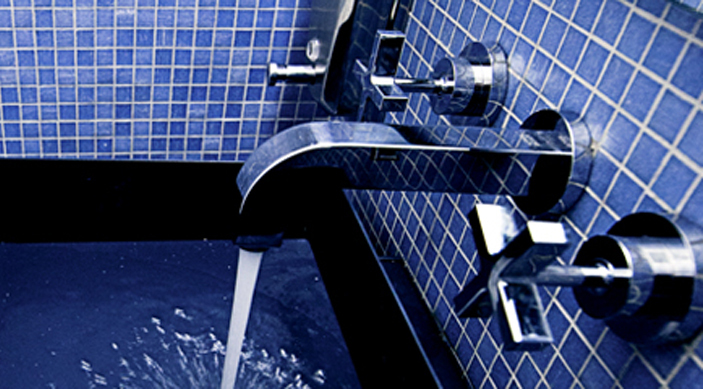 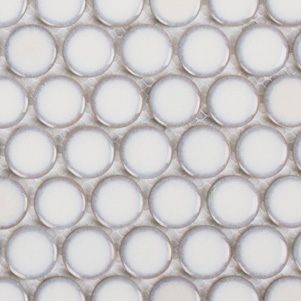 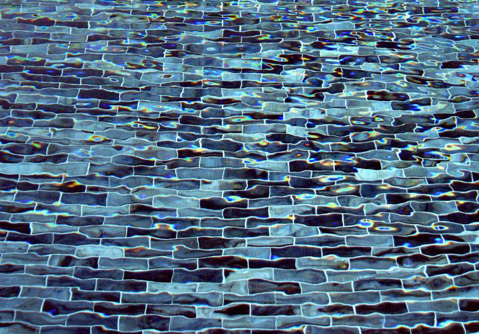 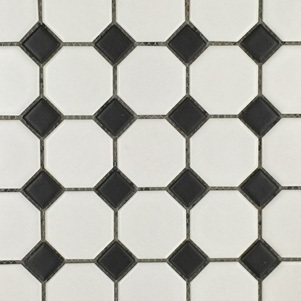 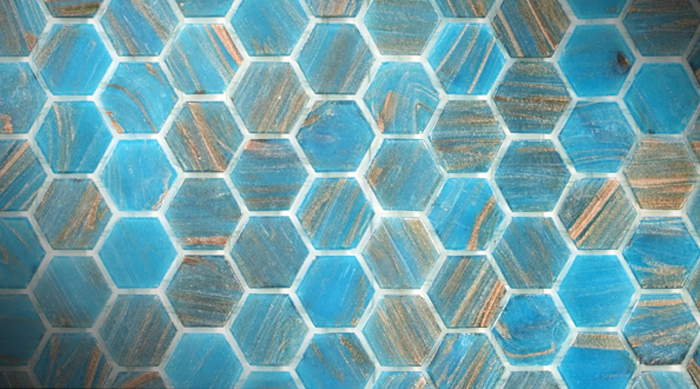 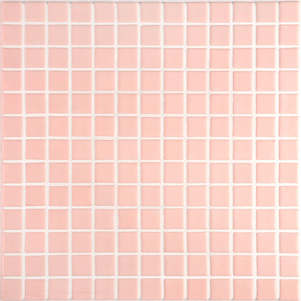 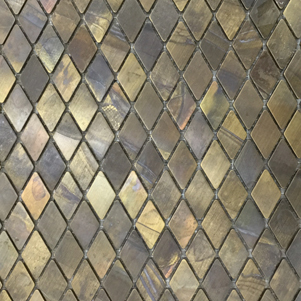 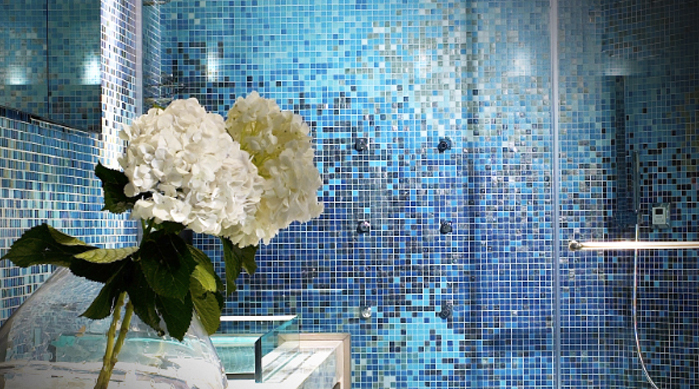 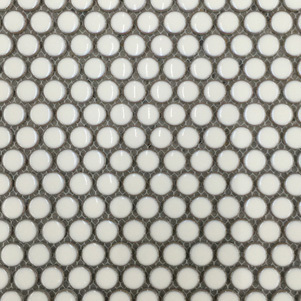 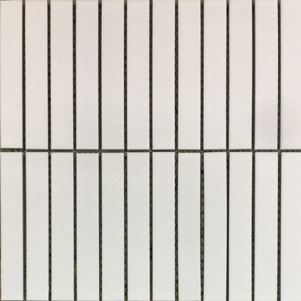 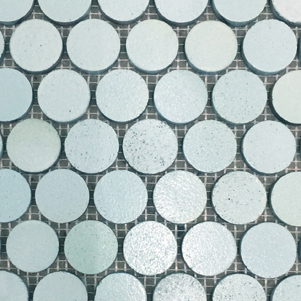 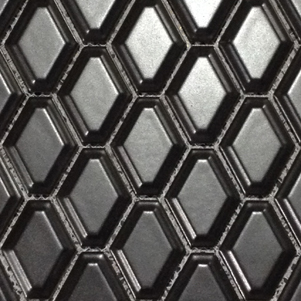 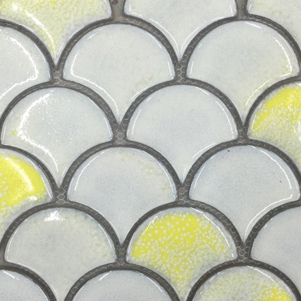 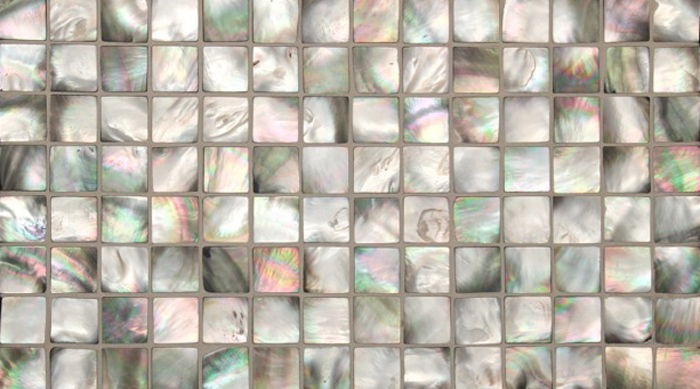 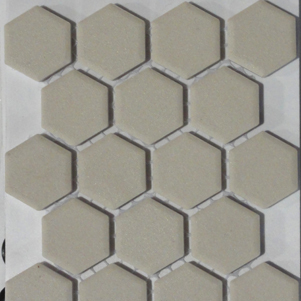 We also have a selection of glass mosaics that are ideal for use as swimming pool tiles or waterline tiles.